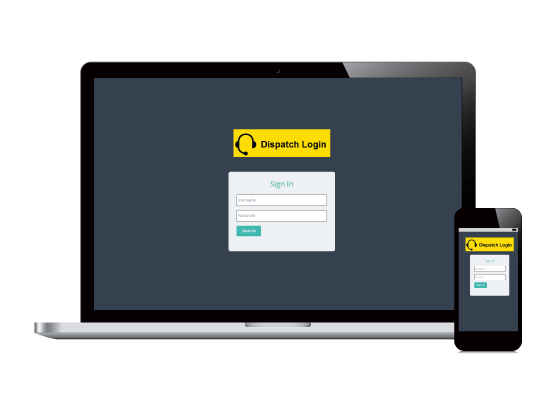 An all-inclusive application built for easy technician job management, report generation, and payment processing by dispatchers. The proposed application by the client required a comprehensive technician job management system that worked in real time. With a vast number of locksmiths spread across various regions, the application allowed dispatchers to connect with technicians, manage jobs, payments, maintain reports, generate invoices, and more. Designed for flexibility across different time zones and locations. Completely configurable dashboard with custom settings. SMS & Email messages with two-way communication sync. 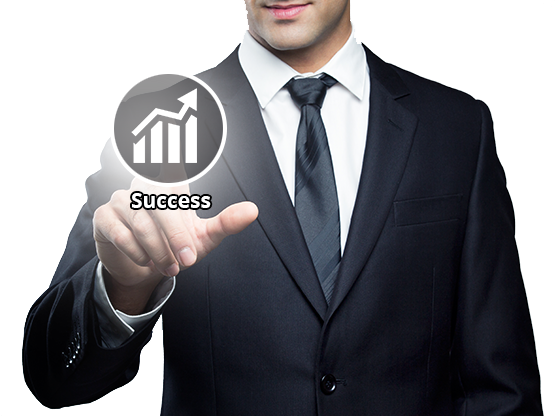 Generating customized reports, invoices and more. Easy retrieval of data using the search feature. Payment calculator based on pre-defined variables. Multiple programmable Twilio numbers provided. Failed SMS automatic override with voice call. Supports end-to-end Job Management life cycle. The idea was like no other, requiring in-depth analysis and broad research to come up with a realistic development plan. Owing to the widespread locksmith network spanning across various locations, the real challenge lay in bringing them altogether and providing real time, easy and hassle-free technician job management. Identifying the core platform to build the system on. Finding a solution to allocate jobs as per different time zones in different areas. Synchronizing Gmail and Web Mail. Generating the area radius of the job using inputs entered. Two way communication and job allocation via SMS. Calculating technician’s payment factoring in variables, such as the working zone, check rate, credit card rate, etc. Automatically updating job location on Google maps for easy traceability. Keeping a track on technician activities and a record of all the critical data. Ensuring fast processing and complete optimization of the portal. Once we received the client’s requirements, our team carefully analyzed it, and after rigorous brainstorming sessions, they came up with viable solutions to overcome the challenges stated above. To build the application, we decided to use technologies such as LAMP and CodeIgniter. A combination of MaxMind GeoIP and Google API was used to determine locations and time zones, thus allowing the application to work in real time. The PHP IMAP client library was integrated to retrieve the client email and attachments, and sync between Gmail and Web mail. To derive the metro radius, we used the Zip code API, which allows us to calculate the radius, distances, and latitudes and longitudes for the zip codes. Twilio API allowed us to achieve SMS synchronization to facilitate two-way communication between the dispatcher application and messages server. Using predetermined percentages for each technician, payment is calculated based on the location and time zone that’s captured using the Zip code API and Google API. We used the Google API, tweaking it to seamlessly update the technicians on job locations. Customized report generation feature was included to keep a tab on various activities, ease the management of jobs and payment processing. To ensure robust performance of the system, we minified CSS and JS, optimized MySQL query, used MySQL Indexing, followed the PDO data model, utilized the MySQL stored procedure and triggers, and designed the front controller using CodeIgniter. Technical proficiency combined with our team’s meticulous approach to the project, resulted in the development of an application that fulfilled client expectations. By utilizing an exemplary product unlike any other, the client was able to facilitate better job management, improve work efficiency and streamline several business processes. The end product assisted the client in managing jobs, technicians, dispatchers and the overall operation, thereby boosting organizational efficiency, which in turn translated into substantial returns.